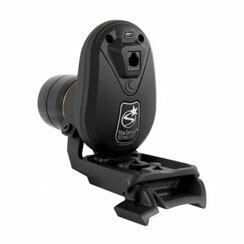 A range of additional accessories to maximise the potential of your telescope and make you observing easier. 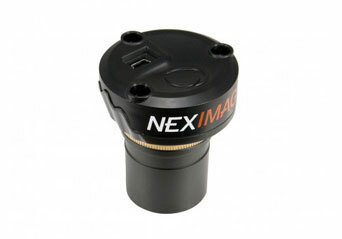 Capture high-resolution planetary, lunar and solar images with almost any telescope with the NexImage Solar System Imager. Combined with the included software package, NexImage 5 brings out tremendous detail and produces images rivaling those taken with astronomical cameras costing hundreds more.